This week’s space level is a tribute to Sandra Schmidt who flattered us with a cool blog post about the game elements in Juicy Clouds! 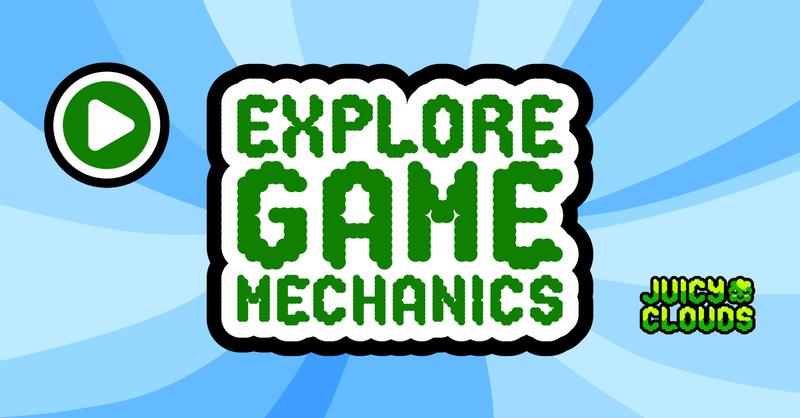 Read her blog Explore Game Mechanics. Swecial is not a large studio, we are just two friends designing games so it’s nice to hear from our players! This level is a brain puzzle, you need to think about in which order you do what. The juicy clouds you start with have all the juice you need, you will not get any more clouds, use them all. Good luck to miss Schmidt and all other fans out there!